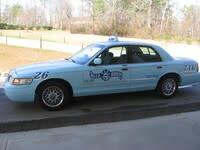 Founded in 1928, the Original Blue Ribbon Taxi Corporation is over 80 years old and is the oldest and largest taxi company in the state of South Carolina. 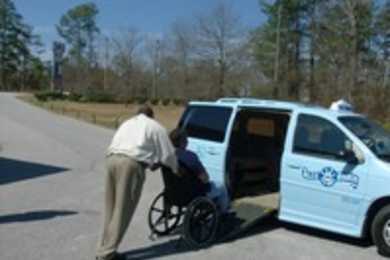 The company has over 125 drivers and independent contractors. Located at 6400 Main Street in Columbia, South Carolina, the Original Blue Ribbon Taxi Corporation is a fixture in the city. We pride ourselves on providing "Transportation Services You Can Trust."